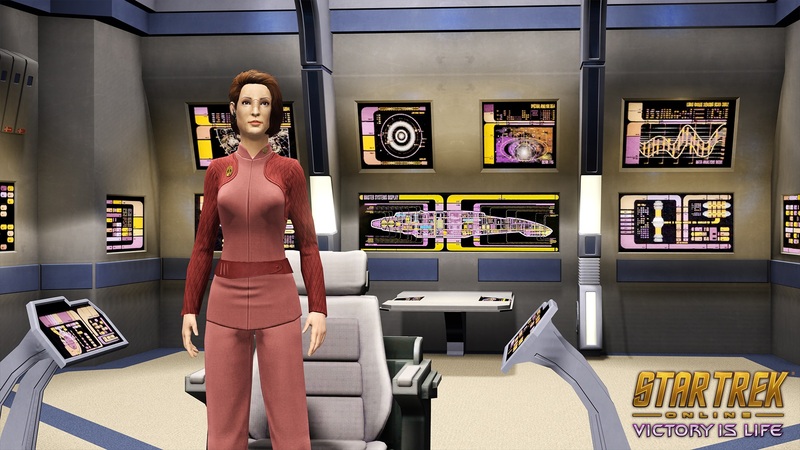 Star Trek Online may only have been available on Xbox One since late 2016, but it's been around on PC for far longer than that. In three months time, PC players will receive the fourth major expansion for the game, titled "Victory is Life". On console, the content will expand the game for just the second time and we'll have to wait a bit longer for its arrival, but we'll still be getting a new playable faction and six new playable missions. "Victory is Life" is a homage to Star Trek: Deep Space Nine, which reached its 25th anniversary recently. 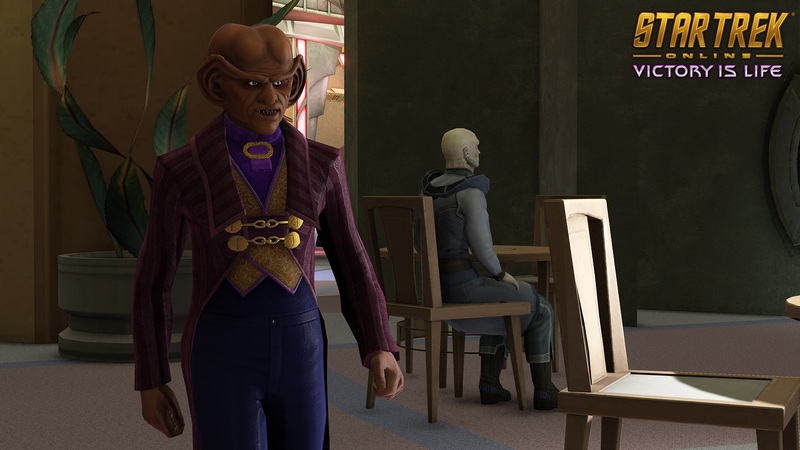 The six new episodes will feature crew members from the TV series and they'll be voiced by their original actors, such as Ferengi Entrepreneur Quark (Armin Shimerman), Changeling Chief of Security Odo (René Auberjonois), Commanding Starfleet Officer Kira Nerys (Nana Visitor) and Klingon General Martok (J.G. Hertzler). Players will journey to the Gamma Quadrant. 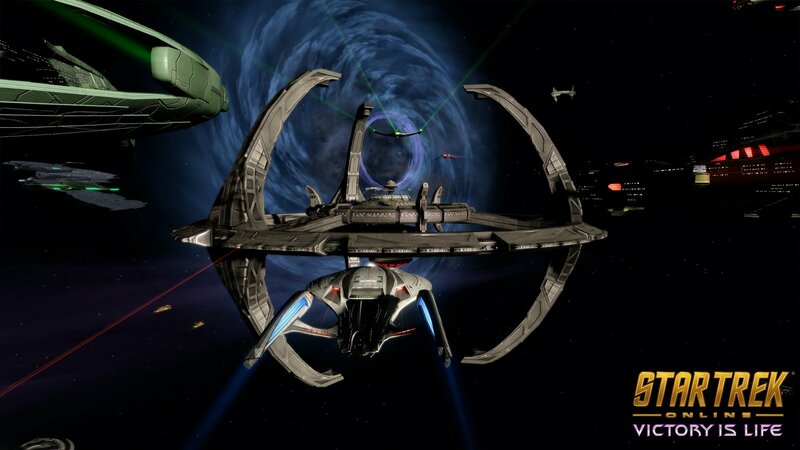 The Deep Space Nine space station has been badly damaged by the Hur’q, an enemy introduced in the game's last featured episode "Scylla and Charibdis". Players must team up with the station's crew members to protect the galaxy from another attack. 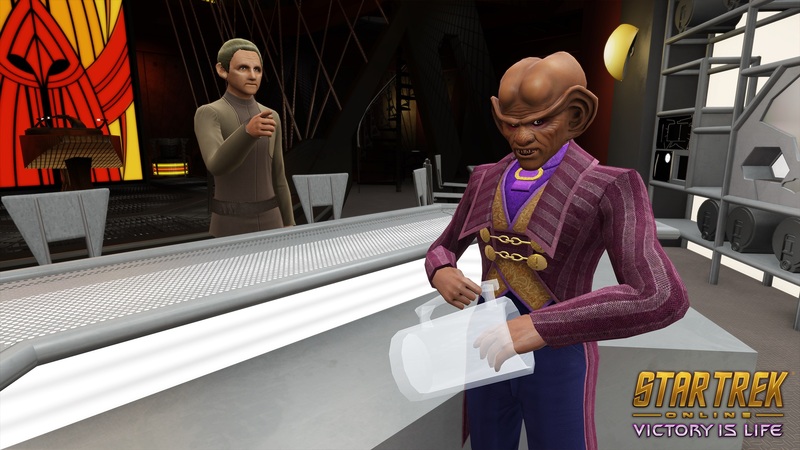 As well as the missions, the expansion will introduce the new playable faction Jem’Hadar. 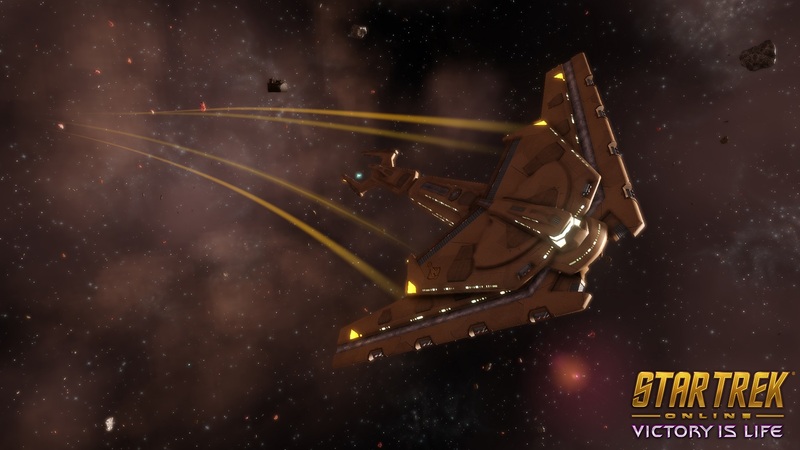 The engineered soldiers of the Dominion will begin at level 60 and will come with several completed Reputations, Specialization Trees, Duty Officer tracks, and R&D progress. There's also a new gameplay feature: Sector Battlezone. Here, players take part in a war between the stars in an attempt to save the Gamma Quadrant. Finally, there's a level cap increase to 65 and more has been added to the progression system. Details on further features included in the expansion have been promised for the future. While PC players will get to try out the expansion in June, Xbox One players won't get it until "a later date". 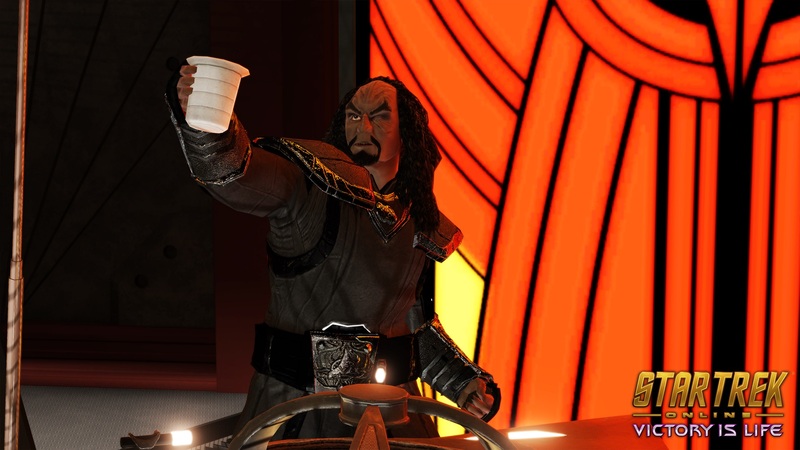 We've got the full list of Star Trek Online achievements - check the list for guides to unlocking them.